China has a long coastline which runs from the mouth of Yalu river in Liaoning province in the northern to the mouth of Beilun river in Guangxi province in the southern in a continuous stretch of 18,000 kilometres. At the same time, a multitude of countrymen leave their native places to go into the cities. Urbanisation drive growth even as the spiritual lives of the people stagnate and die. The coastal areas of China connect her to the rest of the world. The coastline is beautiful and dolorous. So many people come here with dreams but end up drowned amidst the crowds, and finally going along with the stream. When I was a child, I loved the sea for its unattainable mystery and beauty. Today, I continue to come to the sea to seek these strong emotions and rich imagery. To me, the sea is the beginning of lives and dreams. I come to the sea to look for a hometown in my heart. Zhang Xiao [China, b.1981] graduated from Yantai University, Art Design of Architecture Department in 2005. 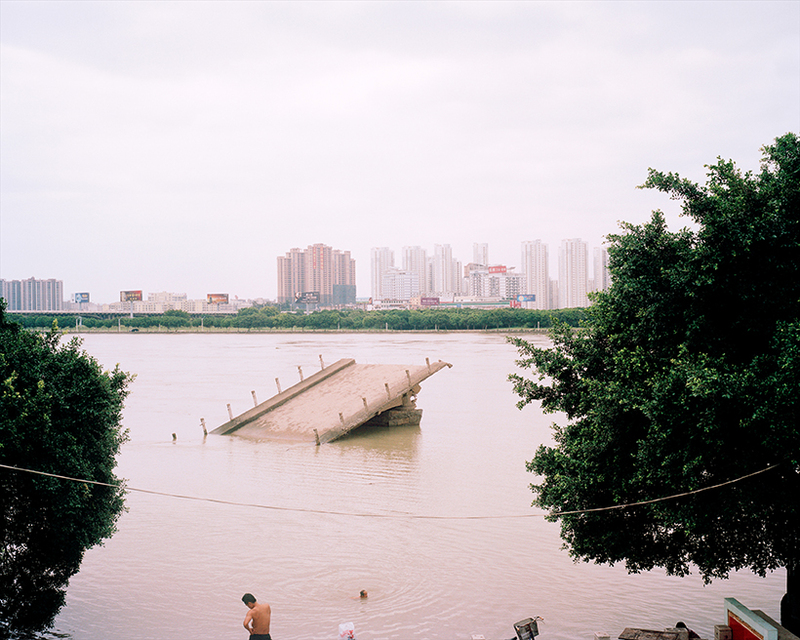 From 2005 to 2009, June, he worked as a photographer for the Chongqing Morning Post. Currently a freelance photographer, he now works and lives in Chengdu, Sichuan Province, China. 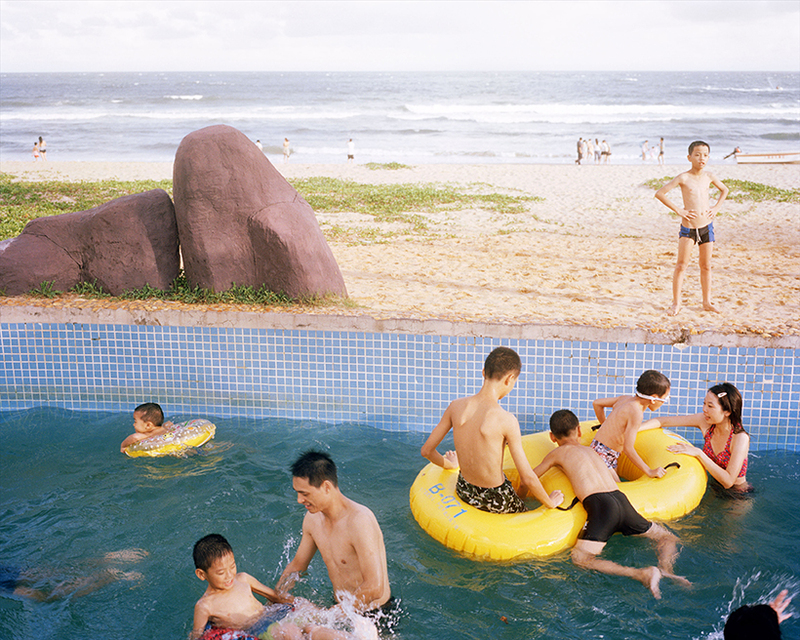 Zhang has exhibited widely, including at the Envelope-Multi Dimensional Chengdu Photography Biennial, China (2013); FotoAreFestival International Photography Festival, Poland (2013); Contemporary Chinese Photography Katonah Museum of Art, USA (2012), and the Shanxi FORMAT International Photography Festival, QUAD Gallery, UK (2009). The awards he has received included the PRIX HSBC POUR LA PHOTOGRAPHIE, France (2011); MIO Photo Award, Japan (2011); Southern Documentary Photography Award, China (2010); The Photography Talent Award, France (2010); Three Shadows Photography Award, China (2010), and Houdengke Documentary Photography Award, China (2009).